On the 13th June 2018, the Broadcasting Authority of Ireland (BAI) launched a public consultation on proposed changes to the content of their Access Rules. 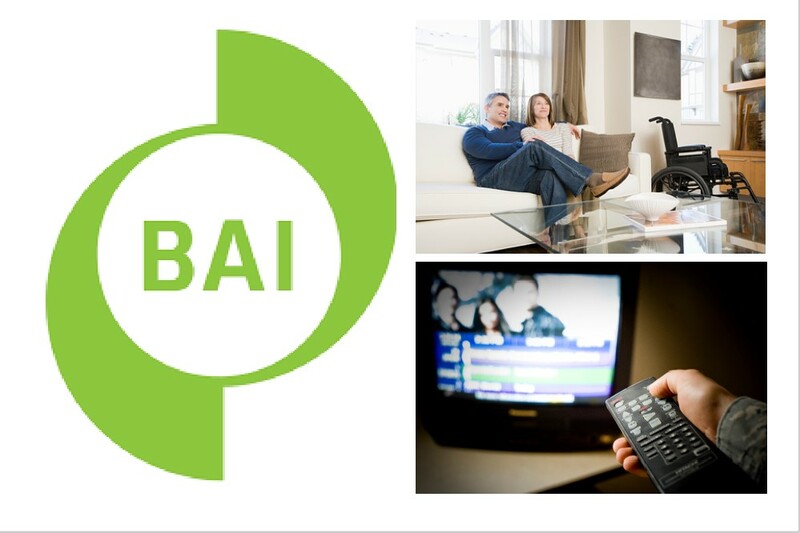 The BAI Access Rules, which have been in place since 2005, set out the amount of subtitling, Irish Sign Language and audio description which must be provided by Irish television broadcasters. Under the proposed changes, broadcasters will also be required to appoint an Access Liaison Officer, who will act as a point of contact, improving and encouraging communication and engagement between service users and broadcasters. The public consultation is open to members of the general public, representative groups and broadcasters, who can make submissions on the proposed changes to the BAI Access Rules up until Friday, 27th July 2018. For further details on how to submit your comments on the proposed changes to the BAI Access Rules click here.